With his recent first place finish at the California Community College Cross-Country Championships, Matt Airola has become quite possibly the most “metal” person on campus. Airola, a native of Angels Camp, Calif., competed in cross-country and track and field for American River College. He has achieved many accolades since coming to ARC and has helped the school claim three state championships: two in cross-country and one in track and field. 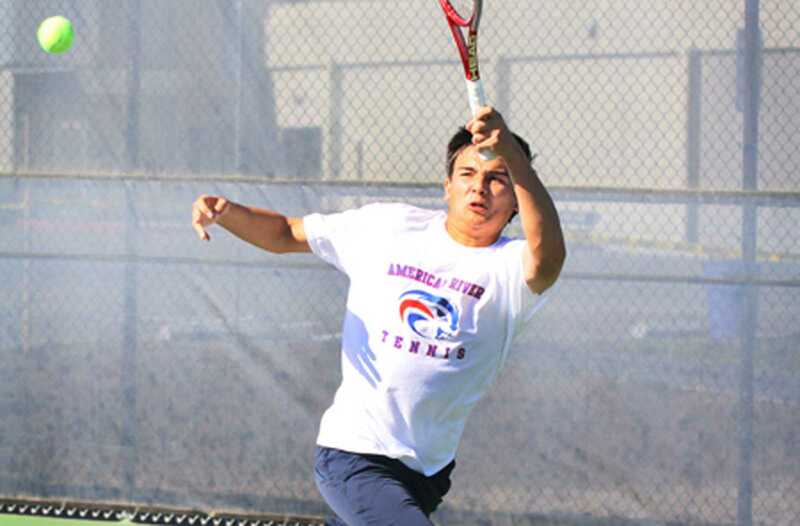 Airola has also been recognized as a two-time California Community College All-American athlete. “It’s pretty amazing,” said Airola. “It’s a happy thought knowing I was a part of three championships out of four. Airola grew up an All-American, partaking in many different sports. The first sport he ever participated in was soccer, followed by running and eventually basketball. About 10 years ago, when he was in fifth grade, his family encouraged him to get into running. His cousin Travis was a runner who had attained a significant amount of success. He decided to give running a try and realized he had a gift. Making the decision to come to ARC was hard. He originally planned to attend Delta College, until a family friend who’s son lives in Sacramento recommended he come to ARC. Since then, Airola has spent numerous hours training to distinguish himself as an elite runner. On Nov. 17, all of the hard work and dedication finally paid off. Airola finished his running career at ARC by dominating the competition. 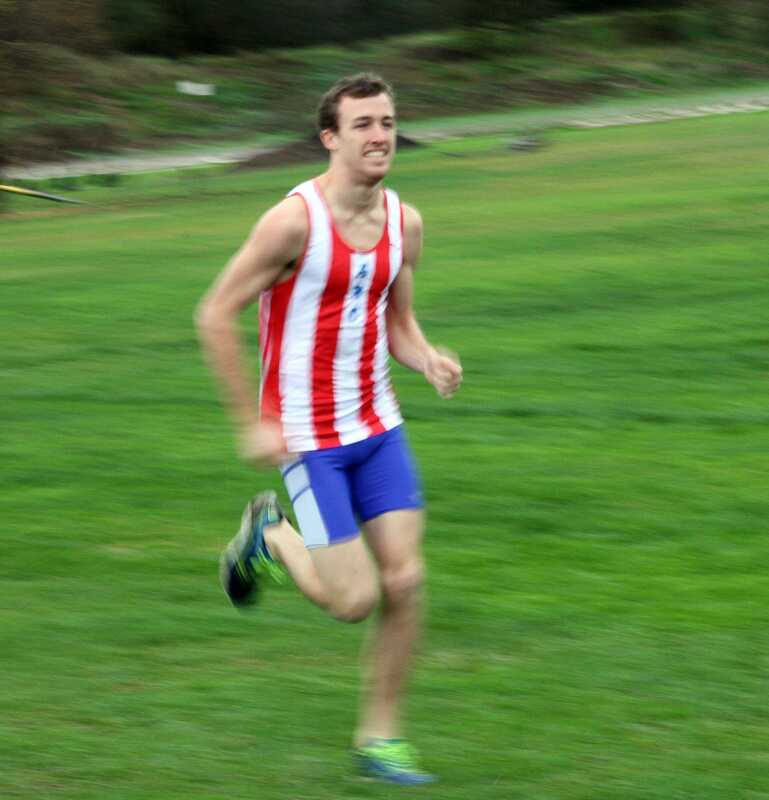 He claimed first place in the four-mile event by a seven second victory margin at the California Community College Cross-Country Championships at Woodward Park in Fresno. Behind all the hard work and determination, you will find a man who isn’t afraid to be himself. Airola admits to being a huge fan of Rachel McAdams and Ryan Gosling, noting that one of his favorite movies is “The Notebook.” When it comes to his favorite song he begins to sing, “I don’t want to wait for our lives to be over,” quoting lyrics from the “Dawson’s Creek” theme song by Paula Cole. Growing up on a cattle ranch in Angels Camp, he isn’t afraid to let his country roots show. Airola was always outdoors and constantly surrounded by animals. He loves all types, but has a soft spot for llamas. Airola isn’t afraid to chase his dreams, no matter how far they may take him from his family and loved ones. He knows they will support him and be there when he gets back. It’s only a six-hour plane ride. Many four-year universities had shown their interest in recruiting Airola for their teams, including the University of Oklahoma, Texas Christian University, Arizona State University and Oklahoma State University. Earlier this semester, the University of Alabama came to talk to Anderson about another runner. The coaches thought Airola had committed to another college when Anderson mentioned he was still available. They were shocked to find out he was still at ARC and offered him a full ride scholarship the moment they met with him. Airola verbally committed to the University of Alabama with the scholarship. He will compete on their cross-country and track and field teams. He will now get the opportunity to compete on the biggest college stage for a NCAA Division I title in both sports. Ariola, who is leaving in January, will miss his family, friends and ARC. He’s ready for the next step in his life. Be the first to comment on "Need For Speed"